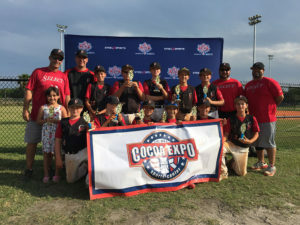 The National Youth Baseball Championships enjoyed sun and warmth in Cocoa, Florida on April 1-2 as six champions in 9U-14U earned berths to the finals in New York. 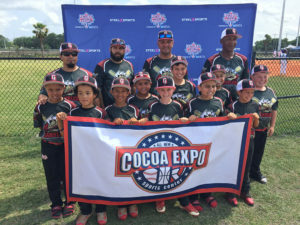 Cocoa Expo Sports Center hosted the qualifier with 35 teams coming from all over Florida. The Southwest Oakland Warriors 13U team even came down from Michigan to compete and enjoy some warm weather. 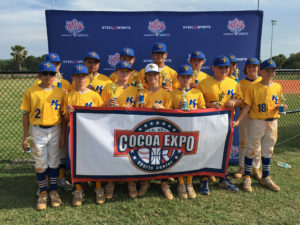 Kangaroo Court Baseball Club had a dominating weekend, winning two championships in 12U and 13U and going a combined 12-1 between the three teams that competed. The 12U team allowed just one run in pool play and made quick work of their two opponents in bracket play through power on the mound and at the plate. 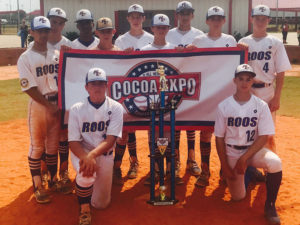 The 13U Roos were just as strong allowing only two runs in pool play and winning three straight to earn the title. Central Florida Select won the 11U championship over Under Armour Florida, completing a perfect 4-0 weekend. 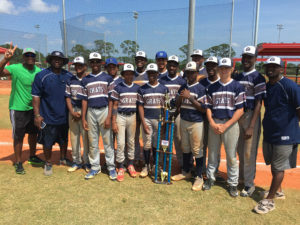 The Elite City Grays and Strikers Baseball played a terrific 14U title game with the Grays coming out on top in the end. 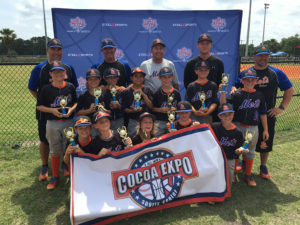 Trailing 2-1 heading into the bottom half of the fifth, the PSL Mets put together a four-run inning and defeated Evolution Elite, 5-2, for the 10U championship. The PBG Gamblers went undefeated in 9U on their way to the championship. The NYBC heads back west next weekend for the New Mexico Qualifier in Las Cruces. 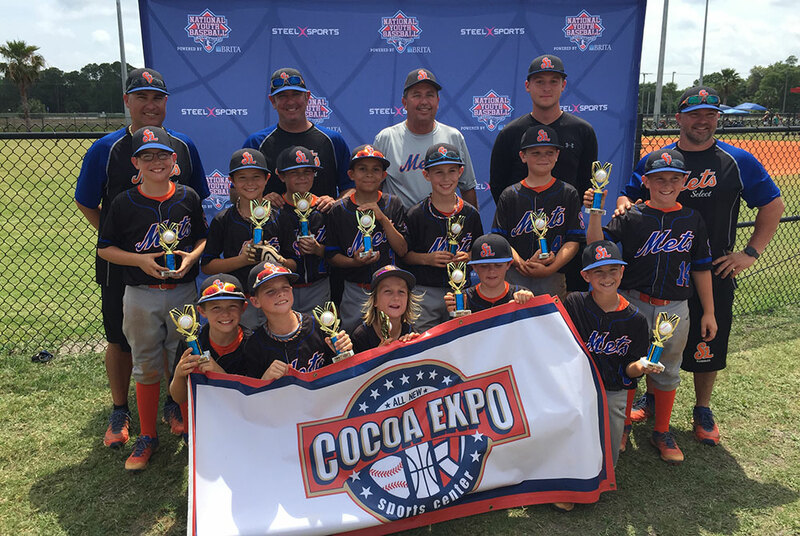 Over 80 teams are competing in 9U-14U with six berths up for grabs.